PIERRE, S.D. – Officials have opened Interstate 90 from Vivian to Chamberlain and say Interstate 29 from Summit to Watertown will open at 3 p.m. CDT. I-90 is closed from Chamberlain to the Minnesota border. I-29 remains closed from Summit Watertown to Sioux Falls. Officials do not anticipate opening the full length of I-90 and I-29 today, some sections are likely to remain closed until Sunday. There are numerous No Travel Advisories and impassable highways throughout the state. Strong winds up to 55 mph are hampering progress getting the other sections of interstates open and other state highways safe for travel. Travelers are advised that even though some parts of I-90 and I-29 are open, driving conditions are still very dangerous. Roads are ice covered and winds are still creating drifting and limited visibility at times. Speeds will be greatly reduced on both the interstate and other state highways. DOT maintenance crews are working when it is safe to be out. Near zero visibility, continued snowfall and strong winds are hampering efforts to get roads clear. 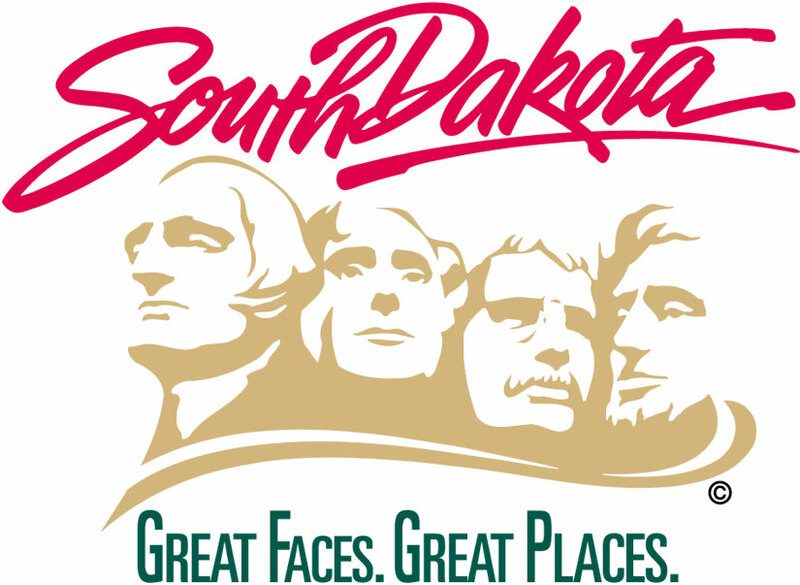 Get the most up-to-date information on road conditions at www.safetravelusa.com/sd, by calling 5-1-1 or downloading and checking the SDDOT 511 app before heading out.